The first promotional material for Sony and Marvel Studios’ Spider-Man: Far From Home has been spotted via Kellogg’s fruit snacks. 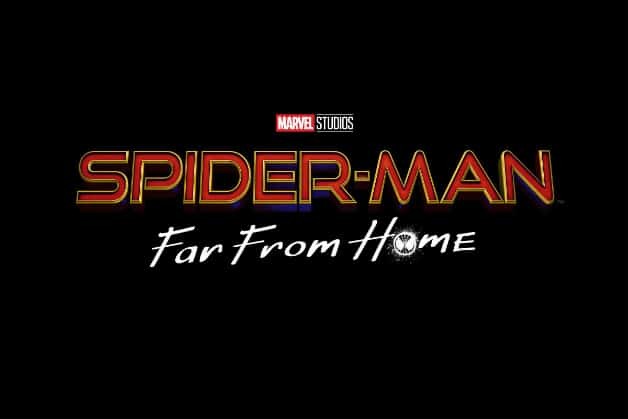 Sony showed off the first footage for Spider-Man: Far From Home back in early December during a presentation at Brazil’s CCXP. The trailer was rumored to hit that same day but has since been reportedly delayed. Many fans are curious how the film will be marketed since the upcoming sequel takes place after the events of Avengers: Endgame. It appears the marketing campaign is starting soon thanks to a recent leak. 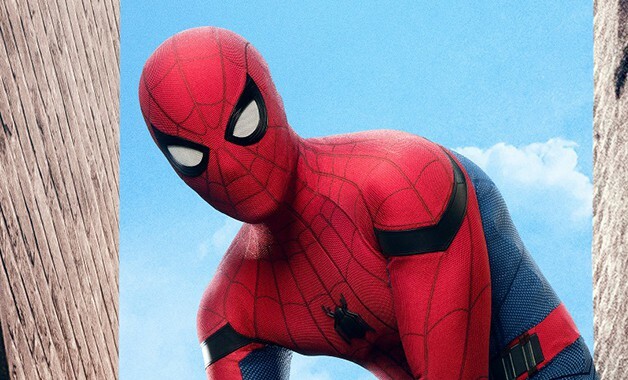 The outline of Mysterio’s comic book-acurate fish bowl helmet leaked on a Dr. Pepper can months ago and now a new look at Spider-Man: Far From Home can be seen via a Kellogg’s fruit snack box. The box features Spider-Man sporting the Stark suit along with the Far From Home logo, you can check out the merchandise below! When do you think the first trailer will be released? Comment below!